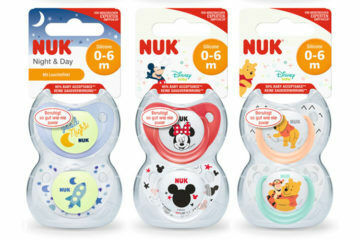 Dummy, soother, pacifier, binky – whatever you call them, these little suckers become a much-loved part of calming little ones when they’re ready for bed or feeling distressed. 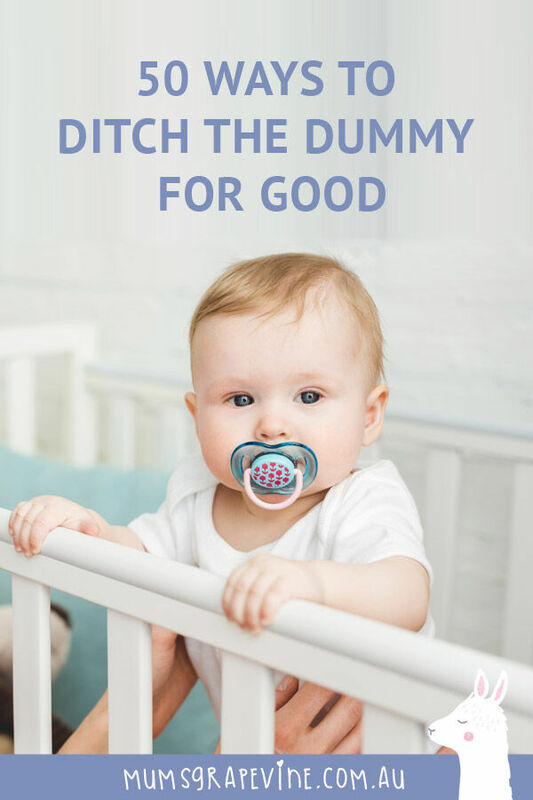 But what happens when it’s time to ditch the dummy? It’s been a constant companion for so long, a habit and comfort, so simply going cold turkey sometimes isn’t an option. 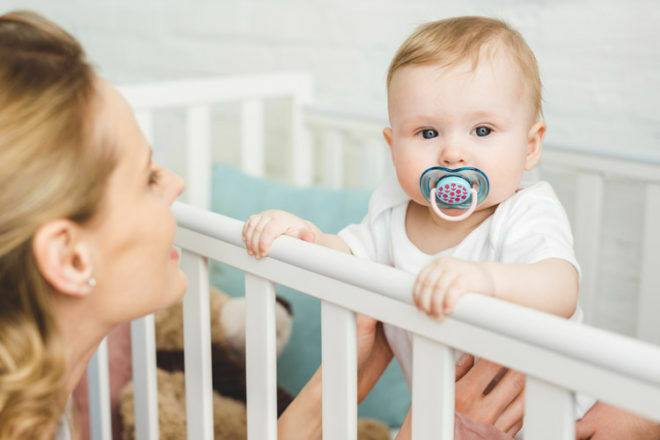 So we asked the almost half-a-million mums on the Mum’s Grapevine Facebook page to give us their top tips for saying ta-ta to the dummy. 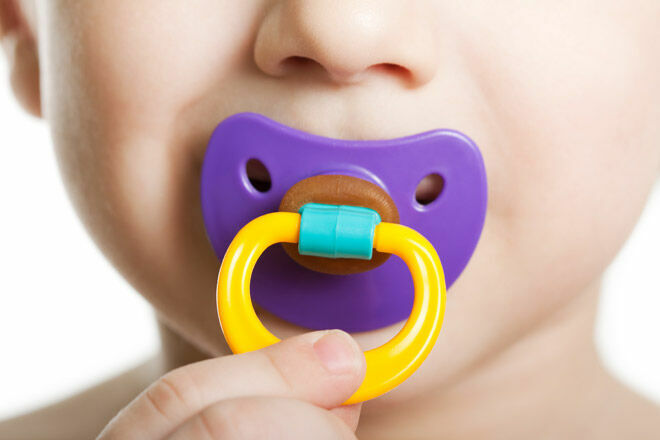 Here are 50 ways to ditch the dummy. 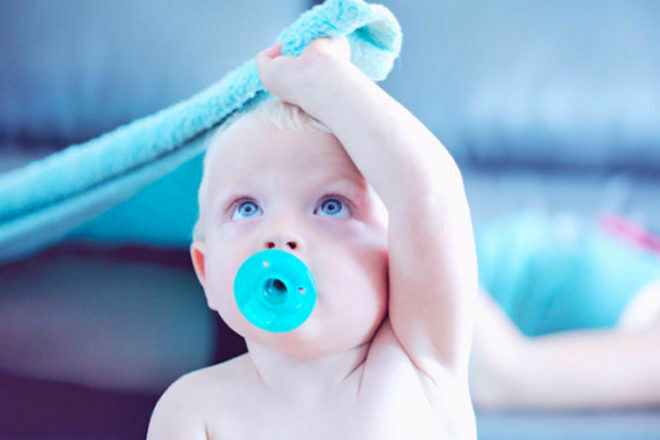 From sneaky sabotage to enlisting the help of Santa, the Easter Bunny, the Tooth Fairy, even Dora the Explorer – there’s bound to be a trick here to help your tot wave bye-bye to binky. If your super sucker is a little older, getting them involved in the process helps them get excited and feel more in control. Sometimes, a mum’s gotta do what a mums gotta do. 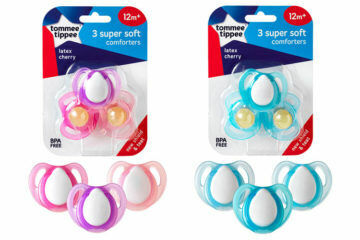 And that involves some cheeky dummy tampering. Kiddos love doing things at their own pace – by gently guiding them you’ll find less resistance and more independence. Want even more ideas to ditch the dummy?